You will hire an array of vendors for your big day, such as a wedding DJ. All of these professionals will provide their own, unique services, as a way to bring your nuptials to life! However, seeing as you are shelling out a great deal of money to each vendor for their services, you will certainly want to ensure that you get the most out of what they are offering! 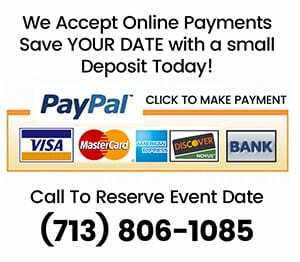 Your wedding will be comprised of many events. Your romantic first dance, bouquet and garter tosses, your cake cutting ceremony; you certainly won’t be at a loss for fun! However, know that you can amp up these events even more by complementing them with music. And, your wedding DJ is there to inspire you if needed! So, if you don’t know which songs to choose for your playlist or festivities, let your DJ help. In addition to playing music at your reception, your wedding DJ will also act as a MC, meaning that they will amp up your dance floor! 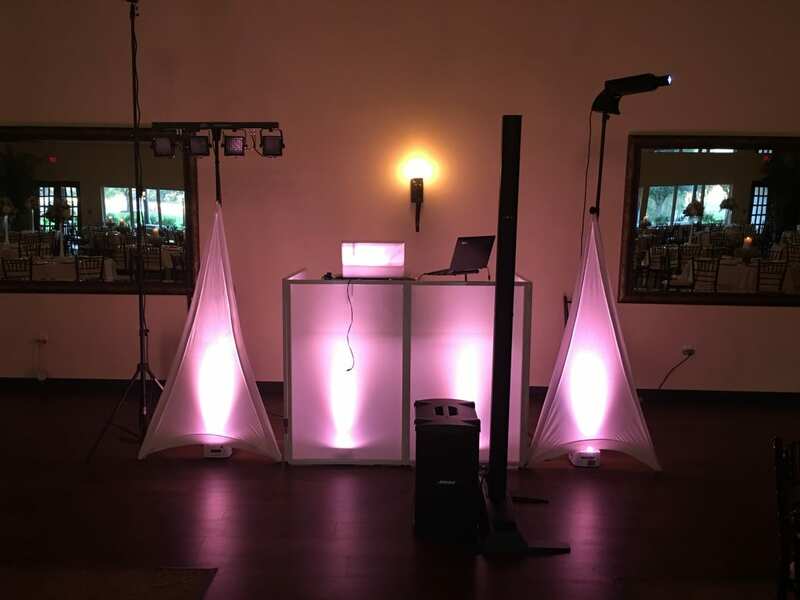 Encouraging guests to get out and dance, along with making announcements, such as for your special events or when speeches will be taking place, your wedding DJ will keep your celebration thriving! With many events taking place on your big day, from your first dance to your last, you will want to ensure that your timeline flows with ease. Your wedding DJ will make sure that your events take place when they should, allowing your big day to unfold beautifully. Getting the most out of your wedding DJ is certainly of importance! These are just a few tasks that yours can do besides present music. If you are ready to hire your own wedding DJ in Houston, Texas, please get in touch with us here at DJ Dave Productions! We believe that every wedding should have one of kind entertainment, and would be honored to ensure that yours does.